Slicker than Michaels hair and shinier than Devon Weston's cars, Grand Theft Auto V is the kind of freeform experience that transcends pithy descriptions. 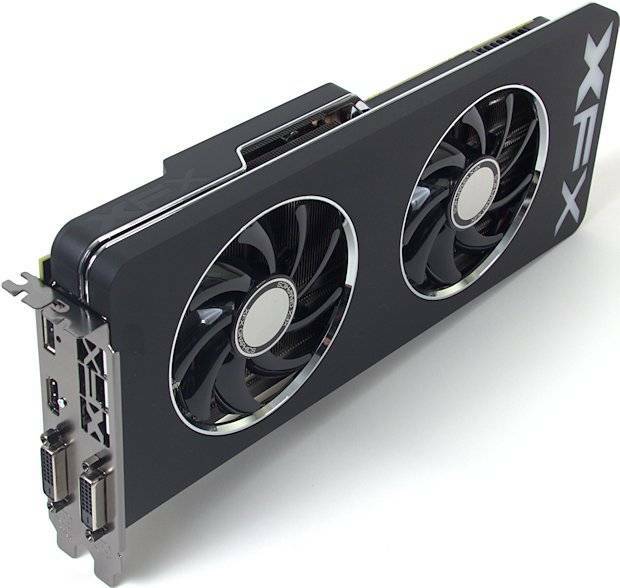 We are stunned at how close the results are, especially considering how affordable the XFX is compared to many of the cards in our graph. Hate to say it but yawn. Another over priced 8gb 290x. AMD need to stop peeing around with this crap and get Fury out there and for sale. Every day they slip is another day for Nvidia to drop prices again and secure another sale. Can someone tell me what the difference is between the "Black Edition" is and the non one?... Keep seeing them all over, but don't get the difference. Is it the color?